Hey yall! Happy Earth Day; a day to celebrate planet earth! What better way to celebrate by starting to use skincare products that are better for you without all those chemicals. A great natural skincare line you can start using is derma e® , their natural skincare products are 100% vegan, cruelty-free, paraben-free, sulfate-free, mineral oil-free, lanolin-free, gluten free, and GMO-free. I have partnered with derma e to give one lucky reader a set of their natural skincare line. Family owned and operated for 30 years, derma e® has pioneered the development of vitamin-rich, high-performance antioxidant skincare solutions. The award-winning line features over 80 doctor-developed and clinically-test products that are free of parabens, phthalates, mineral oil and petrolatum. derma e® products are cruelty-free and 100 percent vegan. Manufacturing and operations are offset 100 percent by wind power. 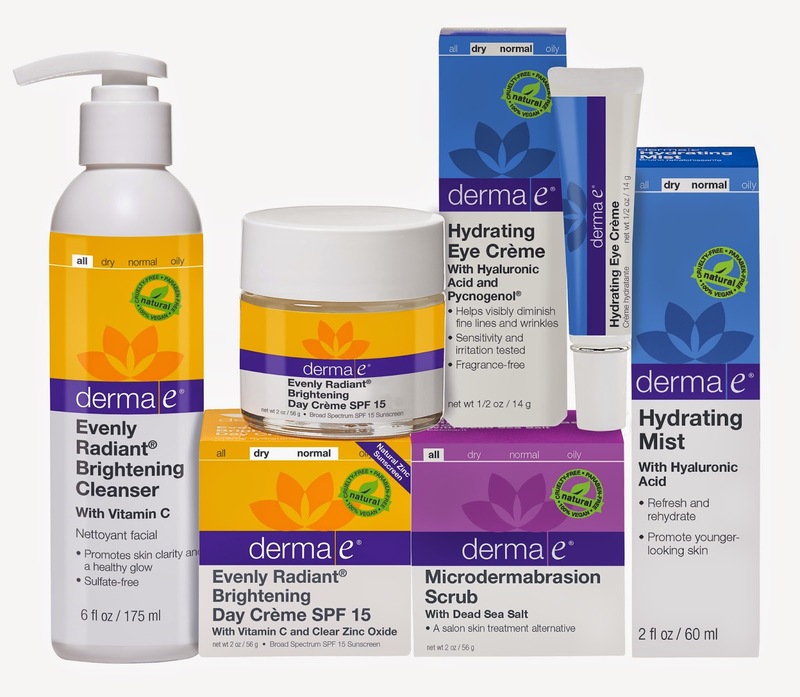 derma e® can be found in over 8,000 retail outlets across the U.S. with additional distribution in 25 countries internationally and on www.dermae.com. I have been using derma e for the last week and love all of their skincare products, especially their microdermabrasion scrub. Their scrub really buffs out my skin to reveal a more radiant and soft skin. Their skincare line is refreshing and gives your skin what it really needs without all the harsh chemicals. I recommend derma e to everyone! So tell me, do you like using green beauty products? 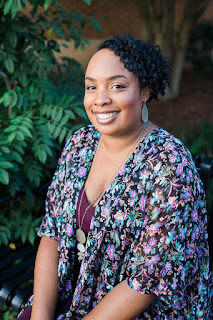 Yes, I like using green beauty products. I have adult acne as well and it worked great for me. Yes I like to use Green beauty products when I can afford them. I prefer using green beauty products. I don't want to put a lot of potentially harmful chemicals on my skin. So I try to stick with green products. I have the dreaded peri-menopausal blemishes. I am trying different brands to find one that works for me. I've not tried this brand, so I'm interested in it. The fact that it's green makes it even more attractive. Yes i love using greener beauty products. No harsh chemicals and what i like to call junk, and i have sensitive skin so they are more gentle for me. Yes, I do. I try to support companies that are environmentally friendly. I do enjoy using green beauty products. I'm a fan of using products with ingredients I can recognize and pronounce! I surprisingly learned these "green" products are actually very effective. I love trying new skin care products. I review tons of them and vegan, green, and natural ones are my favorite. Derma e is a brand I haven't gotten to try yet and I'd love to win so I can review it on my blog too! yes i do with little ones in the house i can't afford not to . Yes. I've liked the ones I've tried. Yes, I love using green products. Yes I do.I am glad they are becoming easier to find.